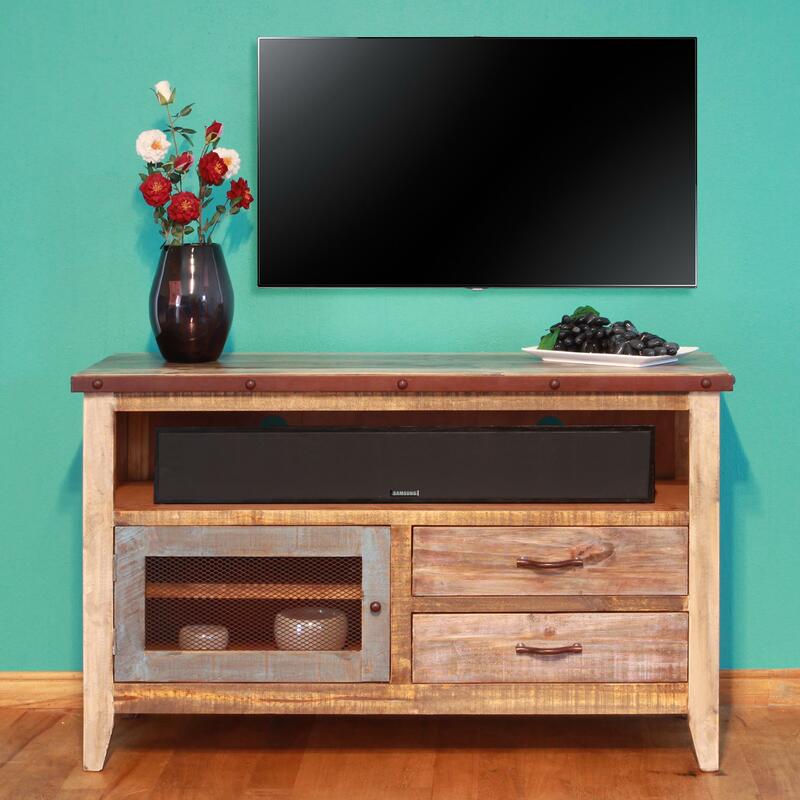 This 100% solid pine tv stand is sure to make a statement in your home. 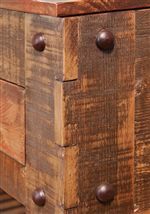 This piece features an eight-step hand rubbed finish and custom hand-forged pulls on the drawers and doors. 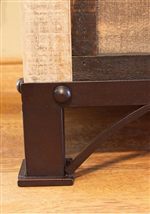 Mortise and tenon joinery and dovetail drawers enhance the construction quality for a solid frame. The 900 Antique Solid Pine 52" TV Stand by International Furniture Direct at Miskelly Furniture in the Jackson, Pearl, Madison, Ridgeland, Flowood Mississippi area. Product availability may vary. Contact us for the most current availability on this product. Storage Two solid wood storage drawers with dove-tail joinery and ball bearing glides. One fixed shelf behind door. 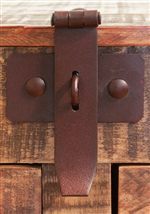 Door features iron mesh finished with a durable powder-paint in a “rust” color. Top open area designed to fit popular sound bar systems.